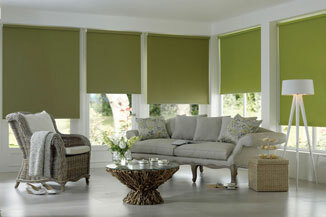 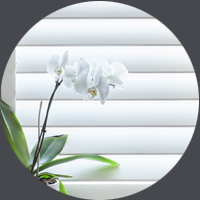 "I just wanted to write and say how pleased I am with my Shutters and Blinds - and how impressed I was with your service. 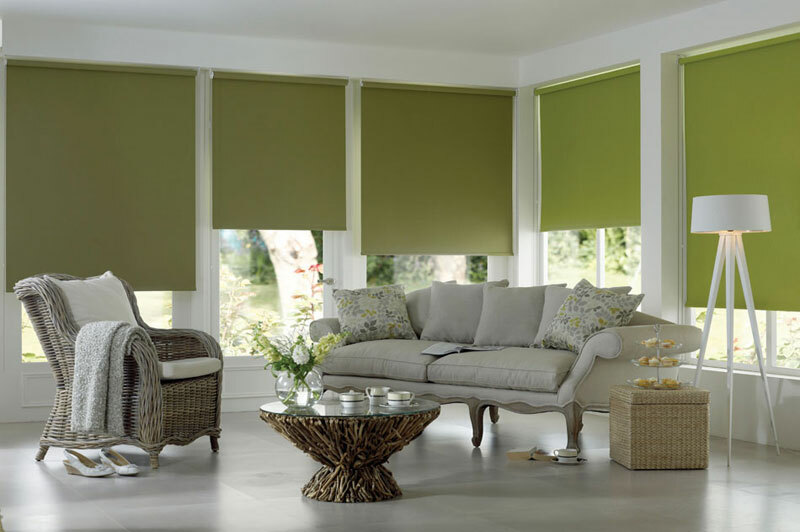 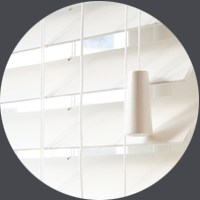 Alfio was very professional from the start - he was knowledgeable about the different types, styles and colours and with his help and recommendations, I chose lovely Blinds for my bedroom and gorgeous shutters for my living room. 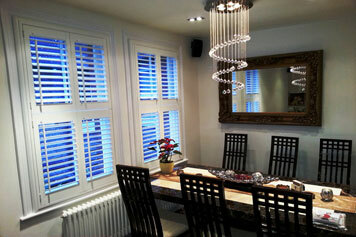 The fitting was much quicker than I expected and the overall effect in both rooms was perfect - Alfio did a great job." 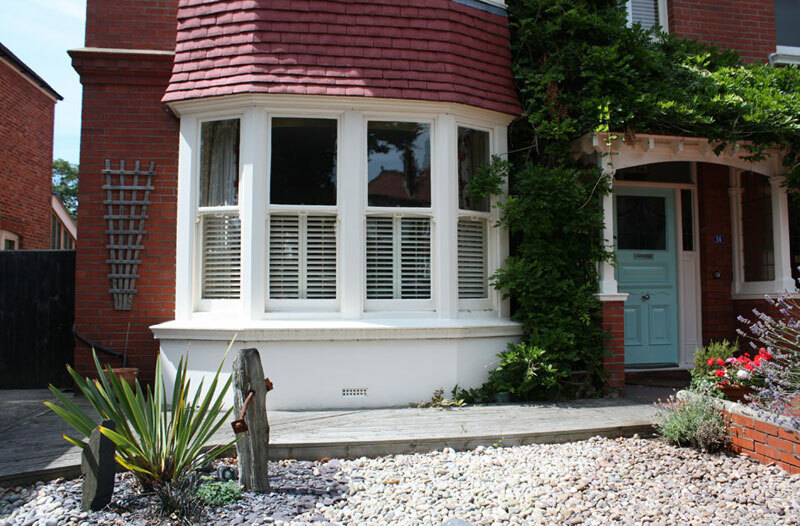 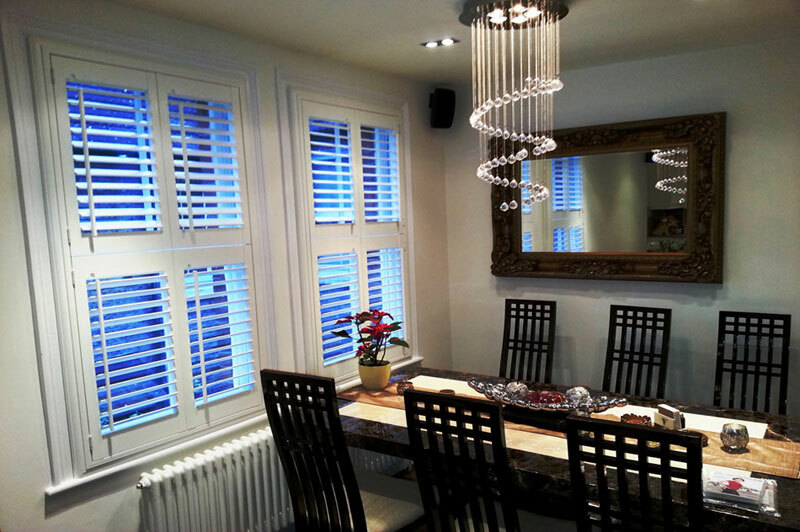 "We are able to offer many different Wood Shutters to suit all kinds of shapes and styles"